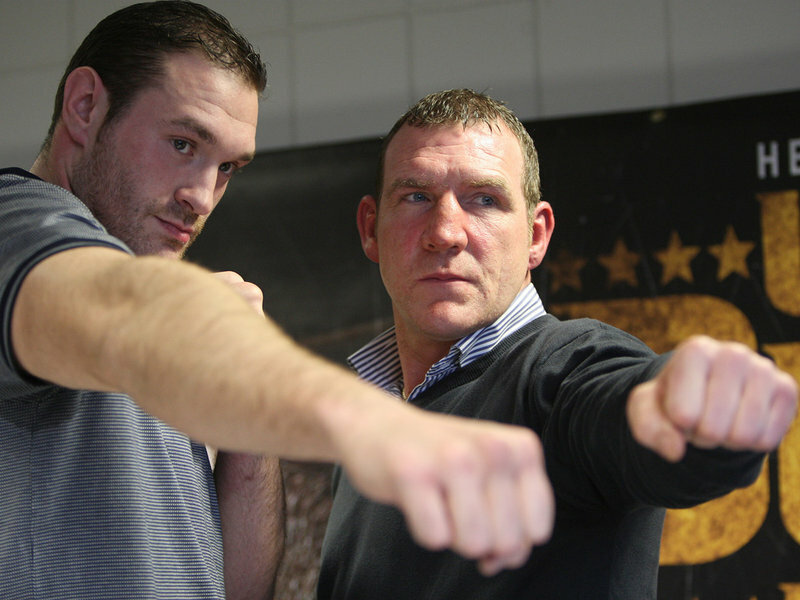 The Irish title will be on the line when Tyson Fury faces off against Martin Rogan on April 14th. Fury, who recently vacated his British title, has failed to impress since beating Derek Chisora and has taken a different route compared to the man he defeated for the British title last summer. 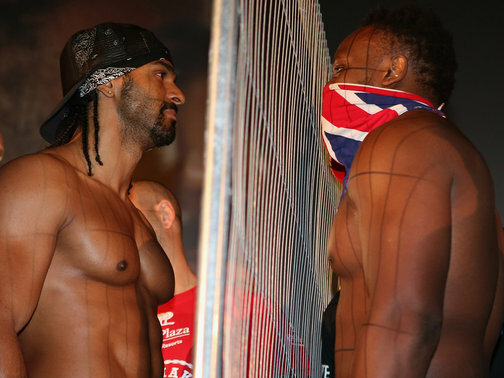 Chisora has gone on to face Robert Helenius and Vitali Klitschko, earning praise for his performances in the ring (despite the two losses), while Fury has struggled to overcome Nicolai Firtha and Neven Pajkic. Fury was set to defend his British title against mandatory challenger David Price, before relinquishing the title, has defended his decision to challenge for the Irish title stating it was always his “dream” to win it. Whether that is true or not, only Fury knows but to me, and the general boxing public, he’s ducked Price. Fury was poor in his last two fights and Price has been on a real roll, winning his last 6 fights via KO/TKO. No disrespect to Rogan but going from fighting a real threat like Price to, well, a cab driver isn’t exactly what people expect from Fury. He’s talked the talked recently, while promoter Mick Hennessy has championed him as the next “big thing” in the heavyweight division. 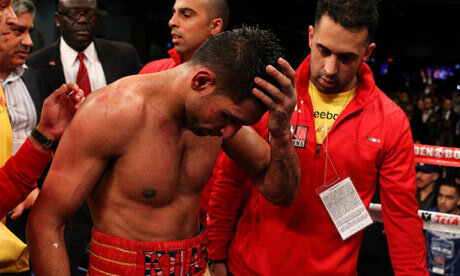 But this clash has left a lot of fans feeling very annoyed with Team Fury. Having said that, I still expect Fury, who is always involved in an exciting fight, to win via KO/TKO. Maybe then he’ll fight some decent opposition and actually walk the walk, instead of talking the talk. Derek Chisora is confident he’ll knockout Vitali Klitschko when the two meet on February 18 in Munich for the WBC heavyweight title. 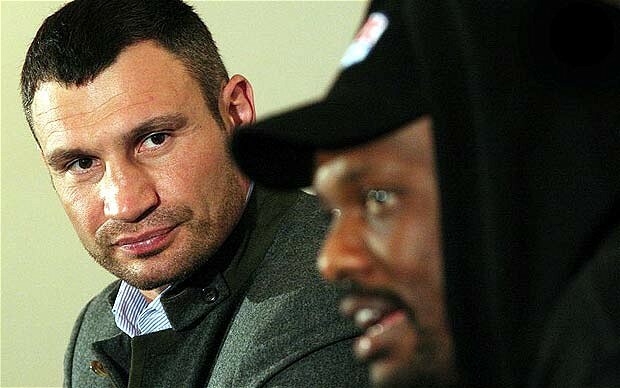 Chisora stated at the press conference that number eight is his lucky number and that “Vitali is going down in the eighth round”. Chisora, who has lost two of his last three, was scheduled to fight younger brother Wladimir twice before but both fights were cancelled due to injuries suffered by Wladimir. This is a massive chance for Chisora and he has to come into this fight in the best shape of his career if he is to pose any kind of threat to Vitali. Despite Vitali’s age; he holds all the advantages going into this fight. He’ll effectively be fighting as the “home” fighter, he is the taller man, has the longer reach and has more experience and power. If I’m honest I don’t give Chisora any sort of chance at all in this fight and he’ll do well to be competitive against Vitali. Chisora is going to have to take chances to try and get to Vitali, similar to how he did against Robert Helenius, and hope for a lot of luck as well. But I expect another victory for Vitali but with the kind of character Chisora is; it should be exciting to watch at least.